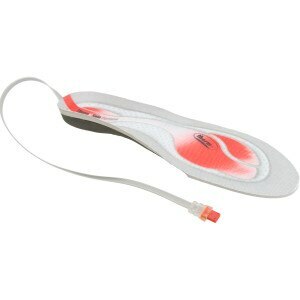 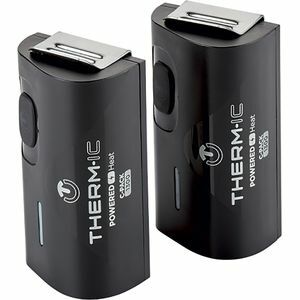 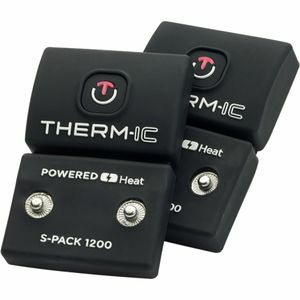 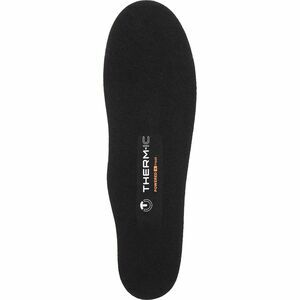 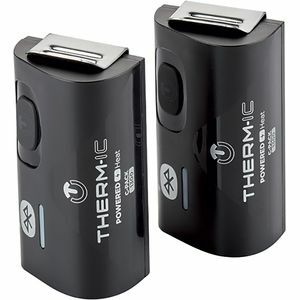 Keeping your feet warm when you're out in the cold has been the drive of Therm-ic since their beginning in 1990. 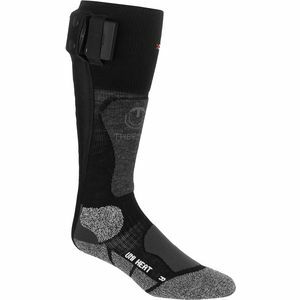 They're dedicated to finding the best, most efficient way to keep your toes toasty. 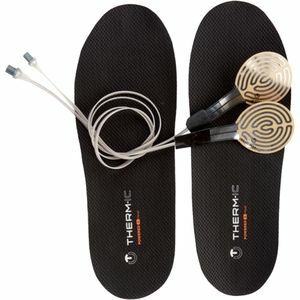 Therm-ic's inventions, like adjustable-temperature insoles for winter sports, have earned them the award of the most innovative new business in Austria in the past 25 years.